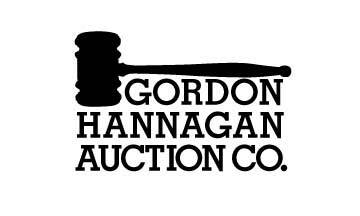 Patty Frerichs, maiden name Hannagan, was born into the auction business. She has rode and shown horses her entire life, she has raised many quarter horses, including the AQHA Mare of the Year. She has announced horse shows across the country, working for AQHA, POA, NCHA, NRHA, and NBHA events. Today she shows competitively as NCHA events as well as announcing at horse shows held at Gordyville when she's not busy with the auction company or with her grand babies. At many Gordyville events you can find her behind the grill, where she can whip up a mean cheeseburger.